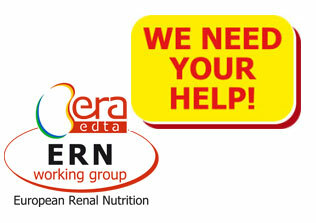 ERA-EDTA (European Renal Association - European Dialysis and Transplant Association) is one of the fastest growing Medical Associations whose purpose is to encourage and to report advances in the field of clinical nephrology, dialysis, renal transplantation and related subjects. 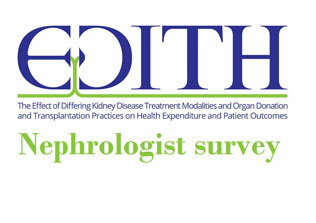 For a long time, the ERA-EDTA initiatives were limited to the European National Societies of Nephrology and Mediterranean Countries promoting important initiatives that benefit the nephrological world. However, with time and the large progression of the association’s activities and performances, it becomes evident that ERA-EDTA should upgrade its position and extend its collaboration beyond its traditional areas in Europe and Mediterranean Countries. 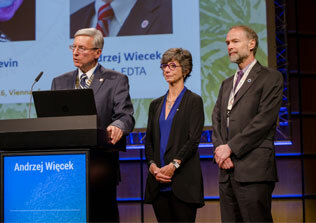 As a consequence, the ERA-EDTA council decided to create the “ERA-EDTA COMMITTEE FOR INTERNATIONAL AFFAIRS” (ComIA). 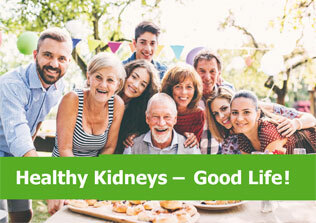 ERA-EDTA is therefore entering a new exciting era beyond its traditional role in Europe and the Mediterranean adjacent countries, confirming the position of Europe as one of the leaders of nephrology around the world. The ComIA is a committee of maximum 4 members: the ERA-EDTA President as its Chair, the ERA-EDTA Secretary-Treasurer, the Chair of the Administrative Offices (all ex-officio a members of ComIA) and, eventually, one Ordinary Council member. This committee will be in charge of following all the initiatives listed below, of proposing new initiatives and updating the Council accordingly during the Council meetings. The members of ComIA are nominated directly by the ERA-EDTA Council, there is no call for these positions. The term of each member is directly linked to his/her term within the Council. 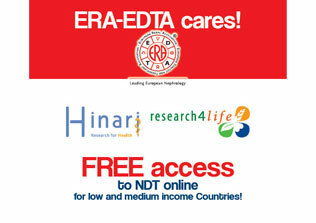 ERA-EDTA is willing to sponsor short term clinical fellowships (maximum 3 months) each year for persons living in low income countries outside of Europe (or countries bordering Europe and the Mediterranean Sea). The fellowship must be done in a country in Europe (or countries bordering Europe and the Mediterranean Sea) and the fellow, at the end of the training, must return back to his/her country of origin. All rules and regulations regarding the ComIA Young Fellowship Programme can be found in the "LINKS AND ATTACHMENTS BOX" on the top right side of this page.